What does Cobuilder have in common with NASA? Well, the PDS of course. Although the abbreviations denote different things, there is one thing in common – DATA. 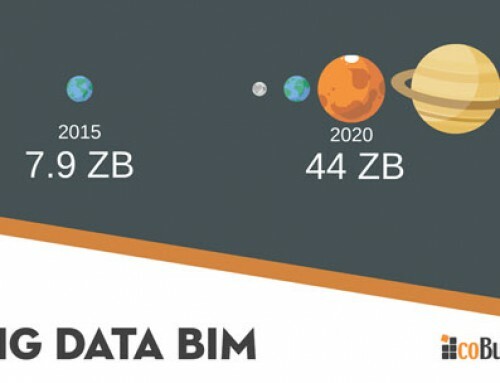 Now, do you believe us that data is central to everything in construction… and in space? 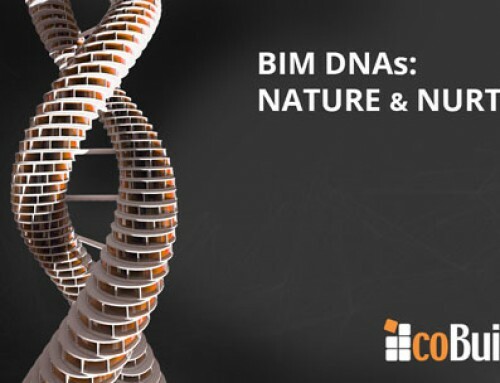 Searching for best practice from other industries undergoing digitisation with the help of Product Data Sheets – central to our goBIM tool, we came across a strange search result that put our data endeavours in a whole different context. It was the PDS on NASA’s official website. Once we had discovered the peculiar coincidence, we turned decided to dig deeper and the similarities astonished us. 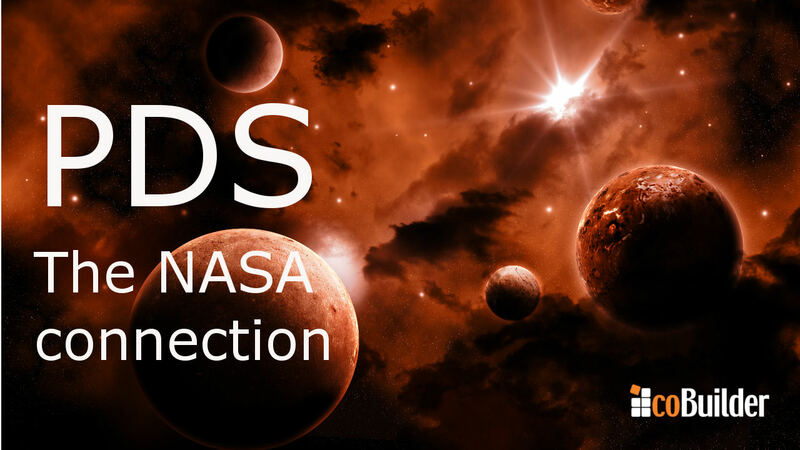 Let’s explore some informative information about NASA’s PDS. The PDS or the Planetary Data System is a system that archives and distributes scientific data from NASA planetary missions, astronomical observations, and laboratory measurements. All PDS data are publicly available and may be exported in the appropriate formats. The PDS system uses standards for describing and storing data that are designed to enable future scientists, who are unfamiliar with the original experiments, to analyse the data, using a variety of computer platforms, with no additional support. These standards (PDS Standards Reference and Planetary Science Data Dictionary) address the data structure, description contents, media design, and a set of terms. In the construction industry’s context a PDS means, a Product Data Sheet. Product Data Sheets are the filled in versions of the Product Data Templates that define the data required by different actors in the construction process in accordance with different standards. Now, let us start the analogy. goBIM is a system that archives and distributes construction products data from industrial manufacturers according to the appropriate test methods defined in the European, national, international and market standards. All PDS data are publicly available and may be exported in the appropriate formats, once shared by the manufacturers in goBIM. The PDSs in the goBIM system use the BIM methodology of exporting the data in interoperable formats so that different actors in the construction supply chain who are unfamiliar with the original manufacturer’s PIM or DAM systems (or PDF and print catalogues) can utilize and analyse the data, using a variety of computer platforms, with no additional support. This methodology is based on standards such as the IFC and the bSDD (buildingSMART Data Dictionary) and addresses the data structure, description contents, and a set of terms and translations. At that point you might be thinking that we have a secret connection to NASA. We would like to say that these are only conspiracy theories and we … deny all allegations. Simple as it is data is the raw material of the 21st century. That is why we can say that data is a central part to any industry. Data that is structured, sharable, interoperable and future-proof. That is what we offer to manufacturers with goBIM. 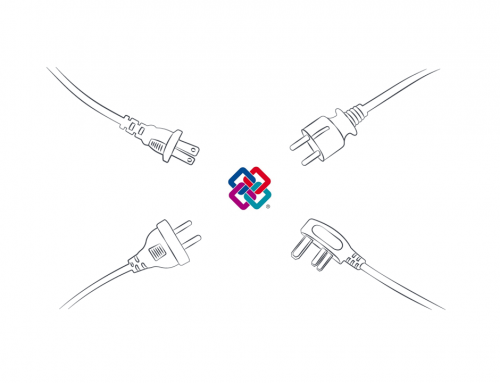 Is IFC equipped to structure manufacturers’ data?